So they thought Mo Farah was a terrorist? Points: 46262 Topic: So they thought Mo Farah was a terrorist? I am quite dreading US immigration when I visit in Jan. They seem heavy handed. They also seem to discriminate quite openly. 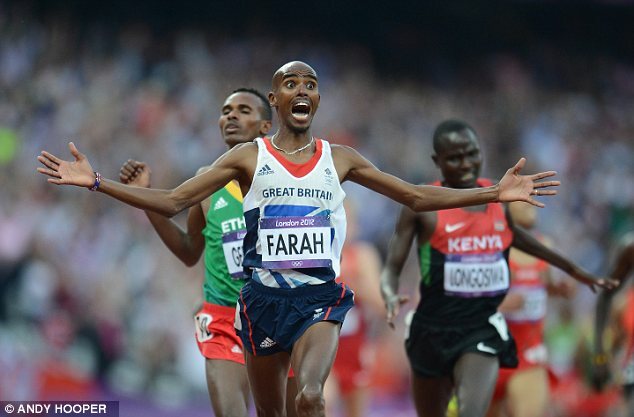 Not sure if you guys know who Mo Farah is - London 2012 Olympic star. 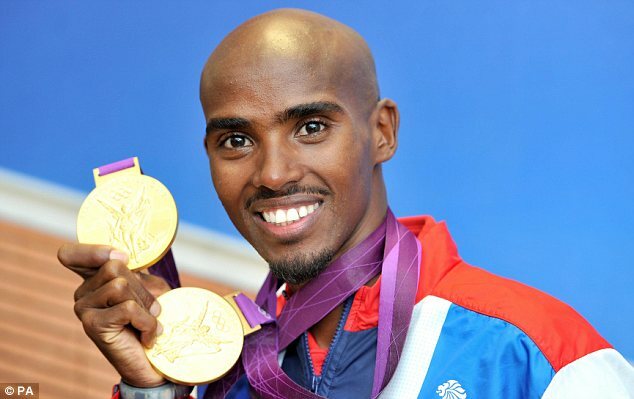 British Olympic hero Mo Farah has revealed how he was quizzed by U.S. border officials on suspicion of being a terrorist. The double gold medal winner, who was awarded a CBE in the New Year's honours list, said he was hauled before guards while entering the country for a holiday this Christmas. 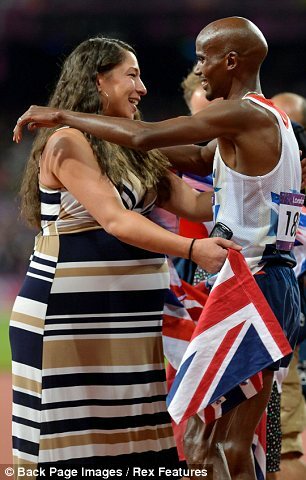 The 29-year-old runner told The Sun that border guards questioned him because of his 'Somalia origin'. The athlete even resorted to showing his Olympic medals in an effort to prove who he was. On a previous visit to the country, Farah revealed that he was asked to leave before receiving a letter explaining that he was 'under investigation as a terrorist threat'. 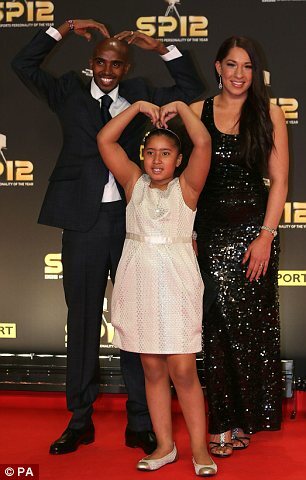 Farah moved to the UK with his British-born father aged only eight. He said that he was taken aside by border guards while visiting Portland, Oregon, with his family on a Christmas break. Farah said he had to resort to 'getting his medals out' to prove who he was, as he was conveniently carrying them in his Luggage. Farah, whose triumphs in the 5,000 metre and 10,000 metre races provided two of the most exciting moments of London 2012, trains in the U.S.
After failing to qualify for the 2008 Olympics he moved his wife Tania and daughter Rihanna to Portland to work with legendary coach Alberto Salazar at Nike's headquarters. But the runner said that he had previously encountered problems with border officials. Assuming that his sponsors Nike had sorted out his residency visa, Farah 'had to leave' America as he was using a tourist visa. He said: 'We flew to Toronto to stay for a few days, then come back in. Distressed because he only had four days' worth of clothes with him, Farah got in touch with Salazar. 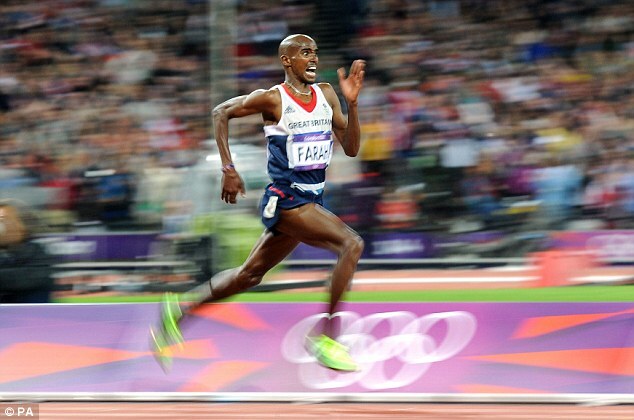 Farah claimed that his American coach had a 'friend who works for the FBI' who was a 'massive running fan'. According to the athlete, the contact 'got it sorted'. I was gonna feel bad but then I scrolled down. I wonder if his gold medals set off the metal detector? I ALWAYS get femmemichelle and femmefatele mixed up. I can't be alone? for the longest I thought they were the same person until they appeared in a thread together. I agree Afro, but I am still scared of US immigration. They pull off women's wigs looking for bombs. lol they scare me. ^^ me too lol.. SAW his white wife, and the little bit of pity I felt foot him went out the window: just because you have a white wife, you are subject to nukka treatment.. You are not absolved of this..